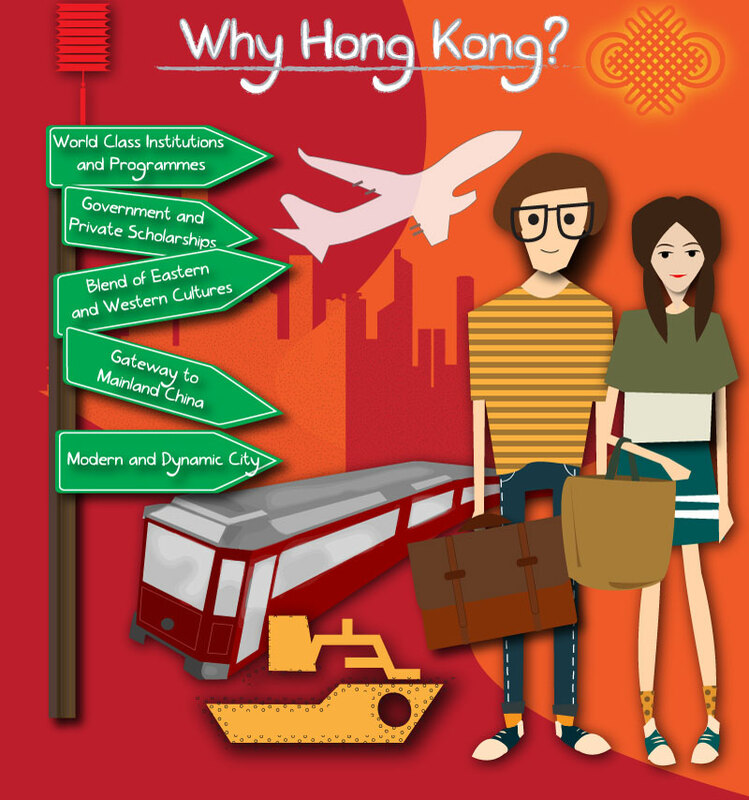 Blog » Study Abroad » Study in Hong Kong » Why study in Hong Kong? What is it that strikes instantly to your mind when you hear Hong Kong? If you are thinking about an ultra modern city with skyscrapers, busy speedway lanes with high-end cars, big shopping malls and the legendary Bruce Lee movies, then your guess is right. Hong Kong is slowly emerging as a cost-effective study destination as well; if one chooses to spend some time to learn Mandarin. Hong Kong is definitely mushrooming into a strong study-abroad destination for Indian students as countries like the UK are tightening student visa norms and the cost of air-travel is increasing with each passing day. Hong Kong’s proximity to India, focused-teaching methods, low tuition costs and an excellent research network are some of the main reasons why Indian students should consider studying in Hong Kong. Home to some of the world’s top 50 universities including those ranked 2nd and 5th in Asia in 2015. Hong Kong is a place full of opportunities, be it for advancing up your career ladder or realizing your dream. We are sure you will earn valuable work experience if you decide to stay in Hong Kong for work after graduation, especially if you are determined to tap on the market of Mainland China, the world’s fastest economy, in future. To attract and retain talents so as to strengthen Hong Kong’s competitiveness and long term economic development, we welcome our non-local students to stay here after graduation. We have put in place a favorable policy, called the Immigration Arrangement for Non-local Graduates (IANG) for non-local fresh graduates to stay in Hong Kong for 12 months after graduation without any restrictions to seek jobs.